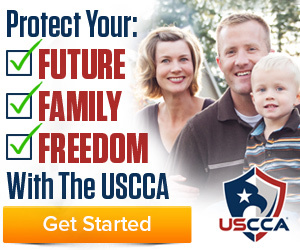 JOIN THE USCCA HERE ! 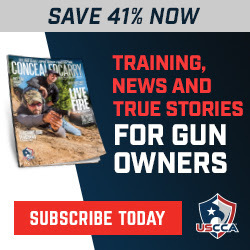 OR SUBSCRIBE TO CONCEALED CARRY MAGAZINE HERE! At Arm in Arms Training™ we're happy to train in small groups or large, neighborhood groups or just a gathering of friends. We take pride in each and every CLASS. We believe that each class has its own learning style and pace, and we strive to make every learner feel safe, involved and comfortable. We have combined the required curriculum of the NRA Pistol course and the requirements needed to obtain a Massachusetts class A license. Arm in Arms Training™ started out as an idea between Cara Lee and Brian. Training friends, family and small groups the way we learn best: in a safe, friendly "no pressure" environment.